Back on the market! Lovely single level home in established neighborhood of Hollow Pine Estates. Corner lot, huge gated RV, boat, toy storage including services. Three beds, 2 baths. Nice master bedroom separation. Open floor plan, vaulted ceilings throughout. Open granite and stainless kitchen, perfect for entertaining! Fully fenced rear yard with covered patio. Close to shopping, the medical corridor, recreation! I was searching for a Property and found this listing (MLS #201900904). 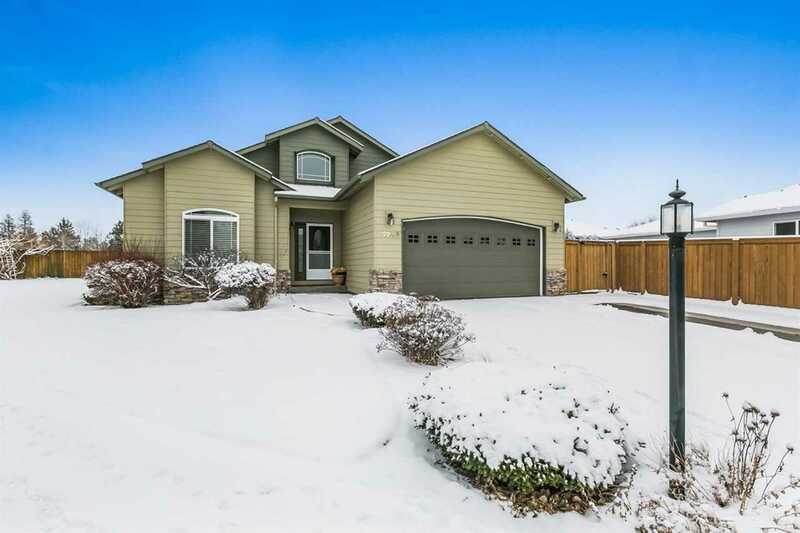 I would like to schedule a showing for 224 Soft Tail Drive Bend, OR 97702. Thank you! I was searching for a Property and found this listing (MLS #201900904). Please send me more information regarding 224 Soft Tail Drive Bend, OR 97702. Thank you!